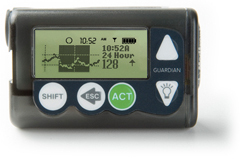 Guardian RT Continuing Glucose Monitoring System - Dan Scott and Associates, Inc. 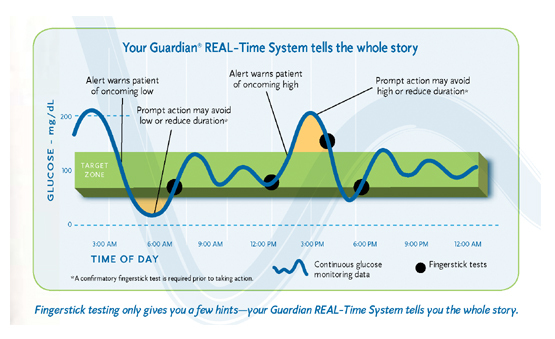 The Guardian RT system is the latest advance in diabetes management by Medtronic diabetes, the 20-year pioneer of continuous glucose monitoring and insulin pump therapy. This new technology gives veterinary practitioners access to REAL-Time glucose readings and alarms around the clock, so they can intervene in ways never before possible.